Andy Murray has suffered from a bad case of what can only be described as “tennis hip” for a long time, but this didn’t stop him from winning both the US Open and Wimbledon titles in 2013. I, too, tolerated this pain before a moment of choice was forced upon me by my surgeon: fix the hip and never play at my level again or try to deal with the pain and train. I made the choice to lose weight, change the way I exercised, and largely give up tennis. The idea of a hip replacement was unutterable to me, and I had my reasons, but Andy Murray’s reasoning may push him towards hip replacement surgery. Like Murray, my father, Sidney Schwartz, was a former top-ranked amateur tennis player. His hips where worn down from a lifetime of grueling tournament tennis, and through his pain I witnessed the destruction of a man and his body. His first hip replacement wasn’t bad, as far as invasive surgeries go, but at that time, the hip prosthesis only lasted about ten years. That meant he needed to re-up after a decade, and the second surgery was when the trouble started. Namely, the trouble came in the form of a dreaded and incurable infection that forced my father to take antibiotics for the remainder of his life. Not only was medication ineffective, but surgeons even removed the troublesome replacement for six weeks as he lay in a hospital bed. But no luck; my father would never again ace opponents on the court. My dad never really played tennis again, and even at my wedding in 1996, his hip was riddled with infection. Over the years, the pain and the complications warped my father’s mind, turning his life, and him in it, into a waking nightmare. By 2000, I had stopped talking to my dad – after the fog of pain had left him a shell of his former self. He died years later in hospice; the years of medication had forced countless blood transfusions that left him listless and despondent. I, too, was scared nearly to death about my hip – Would the same thing happen to me? Hip in need of replacement. Like Murray surely is, I did everything in my power to heal myself, and it worked! By 2013, I was back to playing tennis, 50 pounds lighter with a new group of guys to play at a local park. Some weeks I hit for an excess of 30 hours, grinding ground strokes and dusting off the muscle memory of my old form. I practiced yoga, kept my weight under 200 pounds, and ate a model athlete’s diet. For two summers, I played as often as possible, and unsurprisingly, the pain returned. This time, I had no issues on the court, but after tennis, sleeping became extremely hard and the pain was dramatically worse. The old adage about eating, sleeping, and breathing a sport holds especially true for those who suffer from an injury. My tennis game had improved immensely; it was better than ever, but movement itself started becoming an issue. Somehow, I made it through the summer and into the fall, supplanting sleep with extra time on court. That winter, I played outdoors every time the temp edged above 50 degrees, and it was a warm winter. By April, I had arrived back where I began: give up tennis or get operated on? Luckily, an old friend called me when he heard I was having hip issues to tell me about his buddy who was surfing two weeks after his operation. I made an appointment with the surgeon the next day. 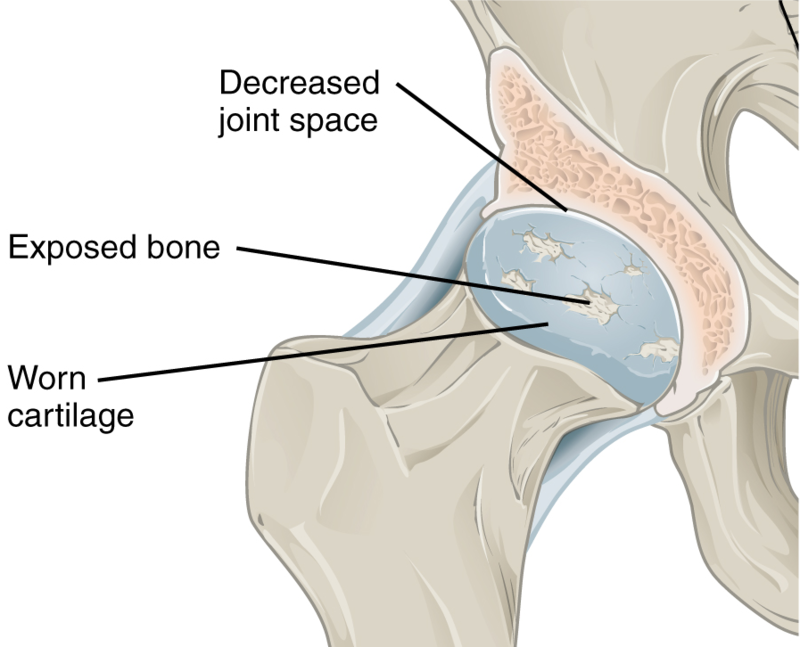 The x-ray showed I had no cartilage in my left hip, leaving the doctor with no choice but to suggest replacement. Quixotically, he then laughed, explaining that he was mistakenly examining my x-ray from 2008. Somehow, the new x-ray looked nearly identical, impressing the doctor with almost ten years between serious hip issues. We set a date for the surgery, and I was ready. I followed the (very long) procedures for prep to the letter; I was so afraid of the dreaded infection. Several anxious weeks later, the surgery was a success and I was even able to return home the day after the operation. But I had never been in such agony; for months, I was in more pain than I have ever experienced in my life. Somehow, and with great care, I started hitting tennis balls three weeks later. It hurt! I dedicated myself to training and hit every chance I could. One big problem: sleeping was very hard. My life became “eat, breathe, and NOT sleep: tennis.” For the better part of two years, my hip felt far worse than it had before the surgery. Finally, a doctor friend advised that physical therapy could really help my situation, and he was right. After 3 months of focused PT and yoga, and nearly 3 total years of recovery, I have finally retrained my muscles to approach and possibly surpass their tennis skills of yore. 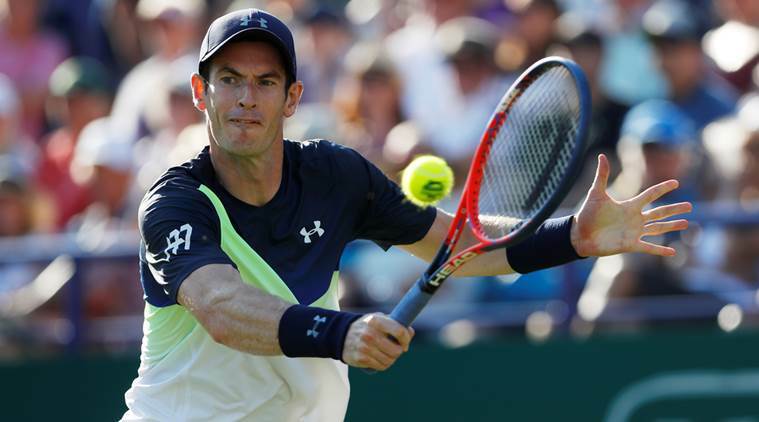 Andy Murray is expected to make a decision regarding hip replacement surgery in the coming days. 2019. Via skysports.com. There it was, the choice: quit or have surgery and…try? There is no avoiding the pain. There is no getting around rehab. To return, Andy Murray will have to beat the odds, as he did when he first joined the sport. Professional tennis has been made better by the Scotsman’s presence, and he will be missed, but celebrated, if retirement is his choice. Personally, I read about Andy’s struggles and hope there is tennis after hip problems. I look forward to the summer of 2019; my hip is ready for tennis and I can’t think of a better way to spend a day than on the court. My hope is that Murray finds a new normal after hip pain, a normal that, for a while, may depart from his previously “normal” appearances at grand slam tournaments. It may take a while, but I do believe he can make it back.